On August 20, 1979 Edda Kane disappeared while hiking in Mt. Tamalpais State Park, near San Francisco. She was found the following day, killed by a bullet to the back of the head. Eight months later, Barbara Schwartz, 23, was found stabbed to death in the same park. Then in October 1980, 26-year-old Anne Alderson went out for a jog in Mt. Tamalpais Park and never returned. She was found shot to death. As the police intensified their search for the "Trailside Killer,” he appeared at Point Reyes Park on November 27, where he shot Shawna May, 25. May’s body was found two days later. As if that wasn’t enough, three more corpses were found nearby, the victims identified as Diane O'Connell, 22, Cynthia Moreland, 18, and Richard Towers, 19. All had been shot. The women, as with the previous victims, had been raped. With a media frenzy now underway and a massive police operation in place, the killer struck again on March 29, 1981, this time in Henry Cowle State Park, near Santa Cruz. Ellen Hanson was shot to death. Her boyfriend, Stephen Haertle, was severely injured but escaped and was able to provide police with a description of the attacker and his car. That description got investigators no closer to catching the Trailside Killer. Indeed, it was an apparently unrelated crime, the murder of 20-year-old Heather Scaggs that would crack the case. The main suspect in the Scaggs murder was one of her co-workers, a man named David Carpenter. Detectives noticed immediately that Carpenter was a deadringer for the description of the Trailside Killer and that the red Fiat he drove was similar to the vehicle that the killer had used to flee the Hanson murder scene. Then, after a gun found in Carpenter’s home proved to be the murder weapon in the Trailside shootings, the police knew they had their man. 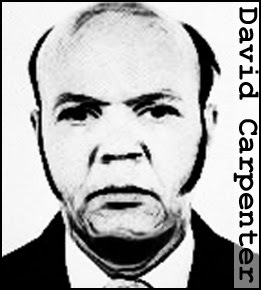 Tried and found guilty on multiple counts of murder, David Carpenter was sentenced to death. Three decades on, he has yet to keep that date with the executioner. 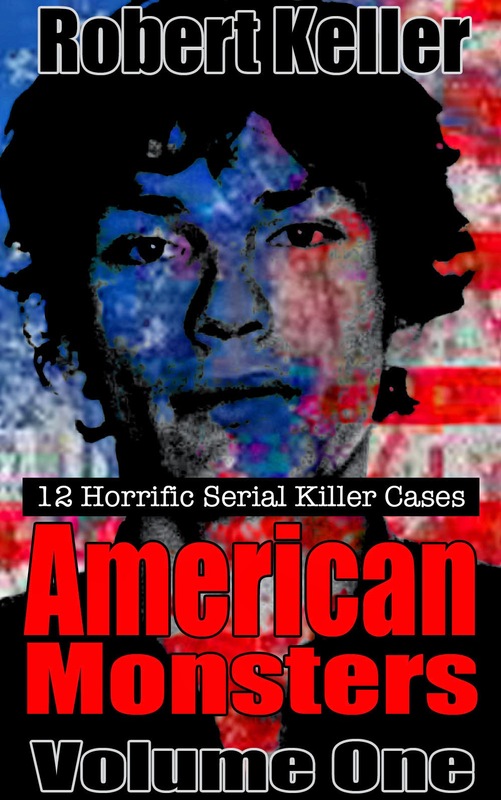 Read the full, horrific story of David Carpenter, plus 11 more fascinating American serial killer cases in American Monsters Volume 1. Available now on Amazon.